WA Patriot leads the preconstruction process by seeking to understand our clients’ needs and expectations. We do this in a creative, solution-oriented environment to bring the most value to your project while safeguarding your budget, and ensuring a proper balance between Time, Cost, and Quality. 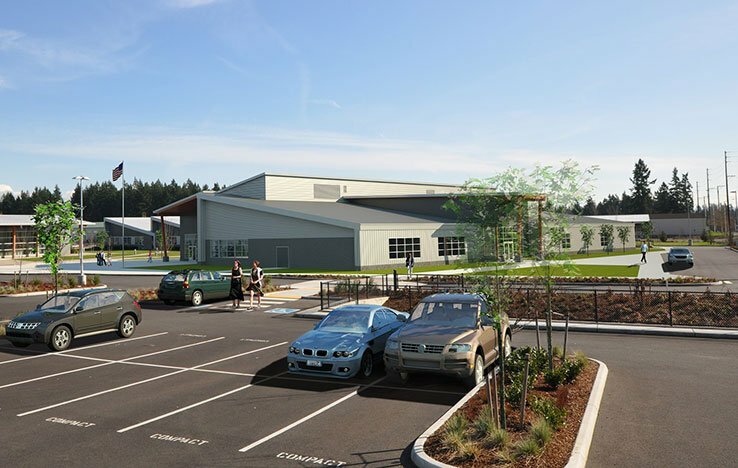 As a ‘best value’ contractor, WA Patriot excels in providing value engineering, conceptual estimating, scope development, design coordinating, and scheduling during design development. 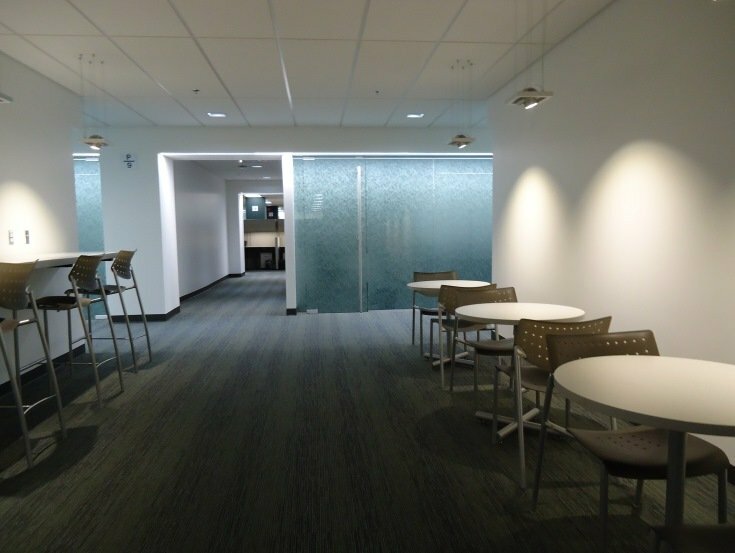 WA Patriot’s collaborative approach to every project suits design-build well because we know it takes a cohesive team to deliver our clients’ visions. We have a reputation for developing partnerships with owners, designers, and subcontractors that allows us to create a true team with common goals. 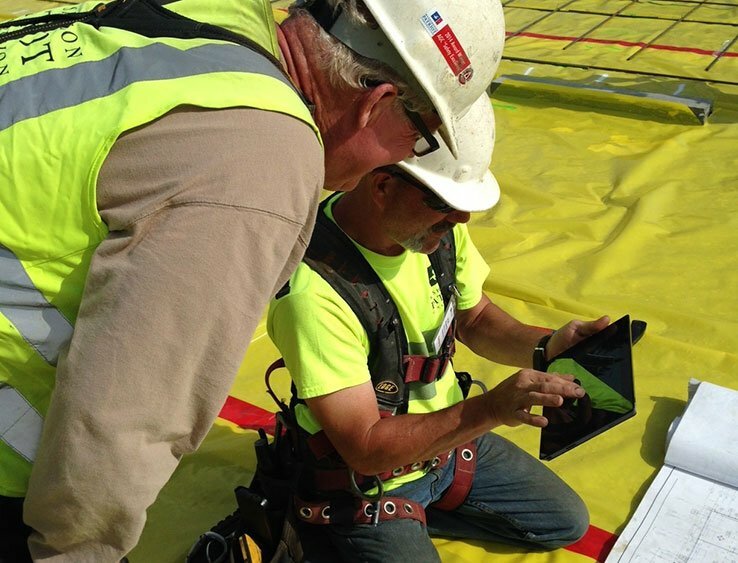 WA Patriot employs Design-Build Institute of America (DBIA) Designated Professionals with a depth of knowledge and experience to ensure design and construction are managed in line with your overall goals. WA Patriot works with clients and designers to establish sustainable goals and incorporate them into the schedule and budget. Our desire is to add value to your project while mitigating the impact to both your budget and the environment. 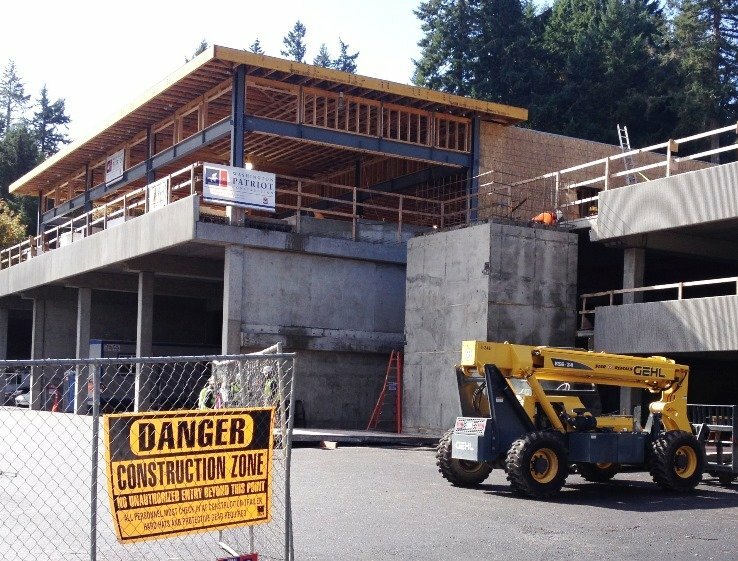 WA Patriot employs LEED Accredited Professionals who work in conjunction with design consultants to recommend the most efficient materials, systems, and processes for each project. WA Patriot is proud to employ highly skilled Union Carpenters who are capable of performing a diverse range of tasks. This allows us to minimize risk and better control costs. 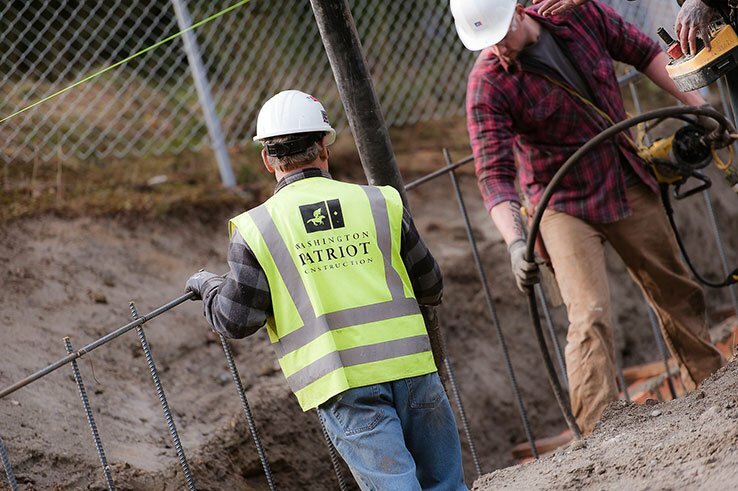 WA Patriot craftsmen self-perform tasks like selective demolition, misc. site utilities, site and building layout, concrete, misc. steel, rough and finish carpentry, door and window installation, and installation of specialty items. WA Patriot is an innovative group that embraces and incorporates the use of technology to improve the design and construction process. In the field, this translates into real-time information sharing. The programs we use for coordinating and communicating have proven to make our projects more effective and efficient, thereby instilling trust and confidence in our ability to deliver a quality project.